To this day, millions of people recognize Jesus as a highly influential teacher. There are even many people who, though they would not describe themselves as followers of Jesus or say that they believe in Jesus, would say that Jesus is someone worth learning from. But it’s those who say that they believe in Jesus, who should be most ready to learn from Jesus. It wouldn’t make much sense, for example, if someone were to say that they believe that Jesus is the Son of God, that he died and rose and again, and that he has saved us from our sin, but then didn’t actually take his teaching very seriously or do their very best to follow his teaching. If we are willing to be saved by Jesus, then we should also be willing to learn from Jesus, and put his teachings into practice. We should also be ready to let Jesus help us unlearn a few things. That, in part, is what our gospel passage for this Sunday is going to be about (Matthew 5:21-37). 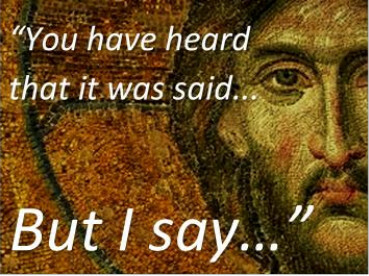 This Sunday we are going to continue to look at Jesus’ sermon on the mount where we will hear Jesus trying to help people unlearn a few things. In particular, we’re going to hear Jesus try to help religious people unlearn the idea that they are better than everyone else just because they’re better at keeping the religious rules. We’ll hear Jesus share with them that God’s hopes for his people are far greater than that they would just keep the rules. God’s desire and purpose for his people is that they would be a blessing to the whole world; not that they would be better than everyone else but that they would make life better for everyone else. I hope you can join us on Sunday as we continue to learn what it means to be a blessing to people, and perhaps unlearn a few things that have been keeping us from being a blessing. Stay connected with members, visitors, and guests. Keep track of groups, attendance, ministries and events. Please click the link below to our private Church account. If you are unable to access it immediately, don't worry. The security features of ChurchTrac are simply waiting for me, Nicky, to confirm your account. Thank you for being patient as I bring everyone online. 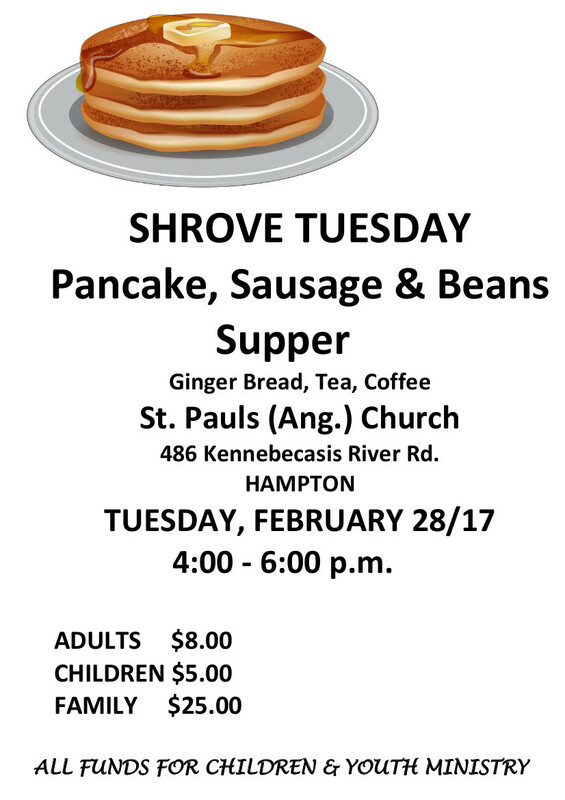 If you have any questions please call 832-3375 or email me at stpauls-hampton@outlook.com. If you know someone who is not online please ask them to contact the parish office and I can add their information manually. Feb 12th - All youth groups and their families are invited to come skating with us at the Hampton Community Centre from 1:15-2:15pm . We are looking forward to seeing you there. 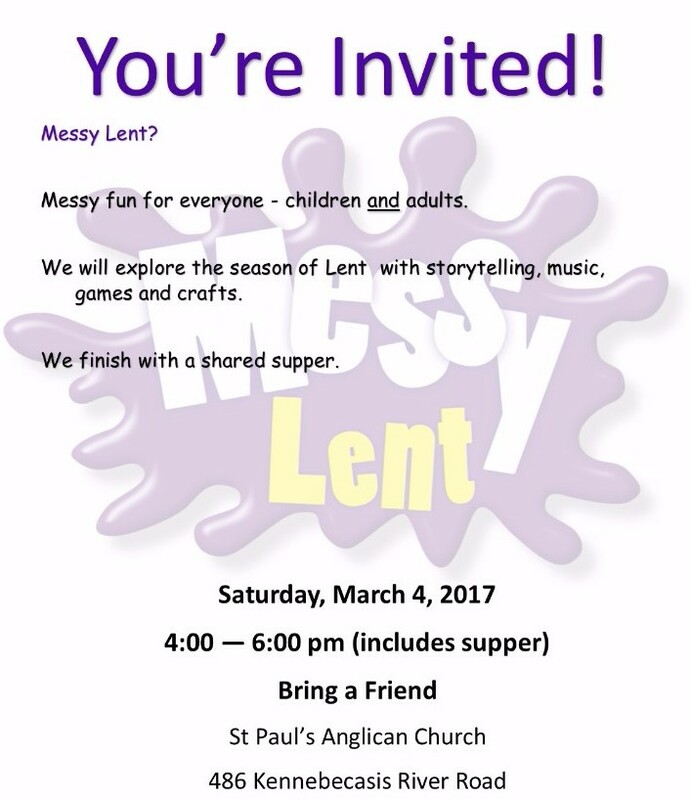 March 4th - Messy Church from 4-6pm with supper provided. Come out and bring your friends. Check out what is happening with the Naturalist Club at the links below. 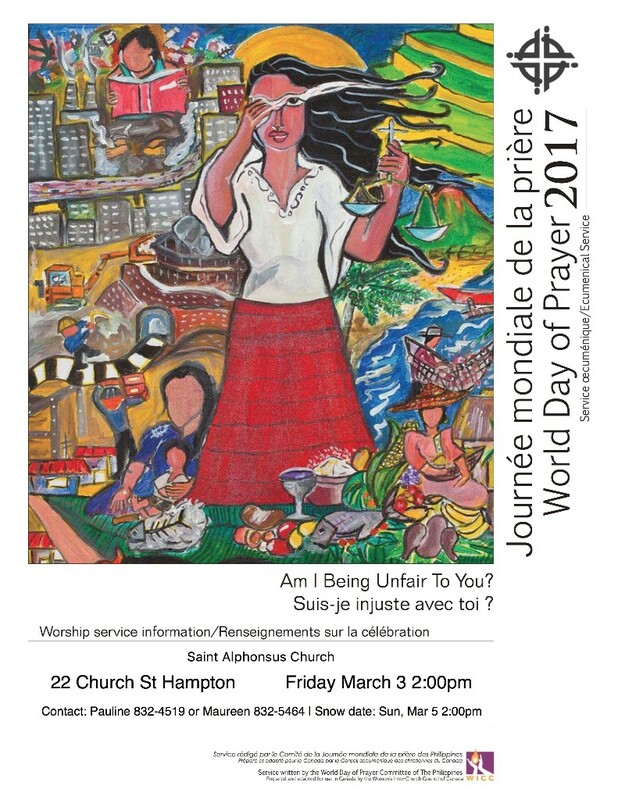 Copyright © 2017 St Paul's Anglican Church, All rights reserved.